Rooted in Jesus is normally introduced by a four day residential training conference led by a team of people from the UK and from Africa. The team leader will always be an established minister with previous experience of Rooted in Jesus, and each team includes a Rooted in Jesus coordinator from a diocese where it is already in use. Other members are chosen for their particular ministry gifting. A Rooted in Jesus conference aims to inspire, train and equip each person to recruit and lead a small interactive discipleship group of Christians or not-yet-Christians, using the Rooted in Jesus course. Each conference has 3 major elements : teaching, training and ministry. 1. Teaching - interactive plenary sessions in which we look together at New Testament discipleship, at the person and work of the Holy Spirit, and at the joys and challenges of Christian ministry today. 2. Training - practical workshops on how to run a small group, on prayer, pastoral care and Christian leadership, including skills practice, so that participants are able to familiarise themselves with the material and the teaching method. Each conference also includes time spent under local leadership developing a forward planning and follow-up strategy which will ensure that the Rooted in Jesus course is used to maximum benefit. 3. Ministry - coming together into the presence of God, in prayer and repentance, for healing and for the anointing of the Holy Spirit, so that each person goes home not just informed and equipped but also changed and renewed for ministry. 3. Commissioning (1 Peter 2.4-5) with presentation of certificates. 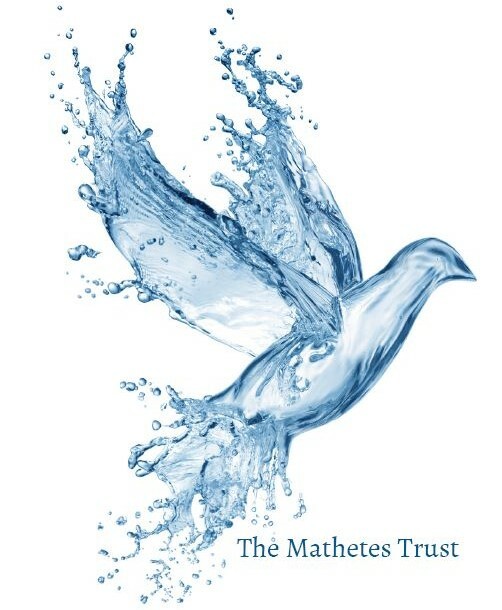 Rooted in Jesus is published and supported by The Mathetes Trust. For more information please contact us.